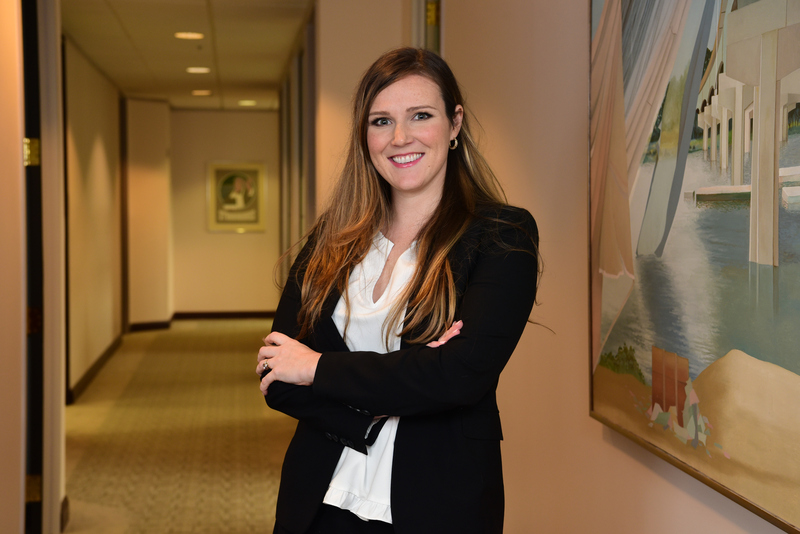 Reagan Reynolds Wilty is an associate attorney with Leake & Andersson who joined the firm in 2018. Her practice primarily focuses on employment law, commercial litigation, professional liability litigation, and insurance coverage litigation. Prior to joining Leake & Andersson, Reagan gained broad experience in various legal fields representing both plaintiffs and defendants, including community property litigation, civil rights litigation, insurance defense, construction litigation, malicious prosecution, succession litigation, internal business disputes, and criminal defense. She also interned with the Honorable Fredericka Homberg Wicker in the Louisiana Fifth Circuit Court of Appeal during law school. Reagan earned her Juris Doctor from Tulane University Law School. While in law school, Reagan served as the Senior Managing Editor of the Tulane Journal of International and Comparative Law and 3L Senior Fellow to the Legal Research and Writing course for 1L students. Prior to law school, Reagan lived in rural South Korea teaching English to elementary students. Reagan is originally from Coleman, a small town of 4,000 people in West Texas. She currently lives in Algiers Point in New Orleans with her husband, Austin, and their baby, Rosie, as well as their dog, Tippy.